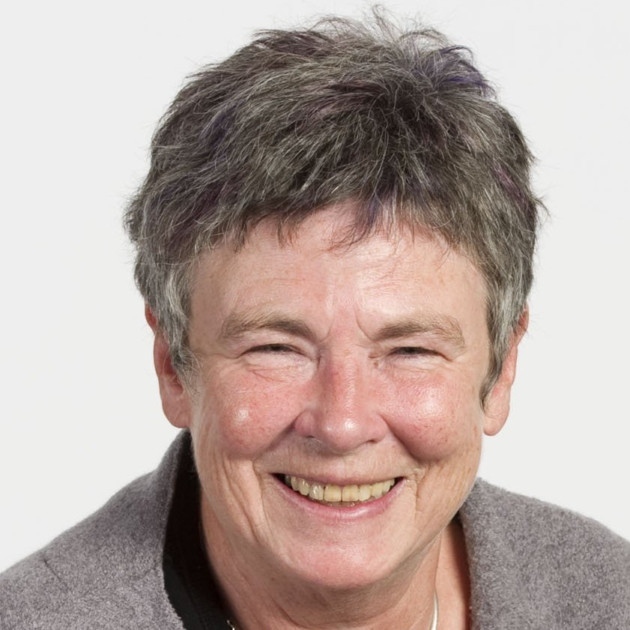 The debate over whether West Hampstead does or doesn’t need an additional school – likely a free school – has been raging on for some months. I have found the claims and counter-claims hard to track and harder to verify as both sides draw on various sets of data to prove their point. The story took an unnecessarily personal turn on the front page of the Ham & High a couple of weeks ago when an unnamed Labour source described the parents campaigning for a free school as “snobs”. The argument was that Hampstead School, which is to the north-west of our area, is a perfectly good school and parents who wanted a state education for their children should send them there. Rather than wade into the debate myself, I thought I’d let the two most important people have their say on these pages. 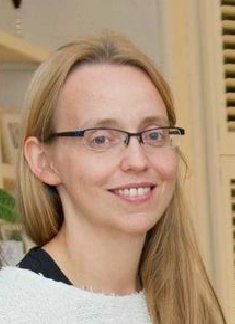 First, Dr Clare Craig. 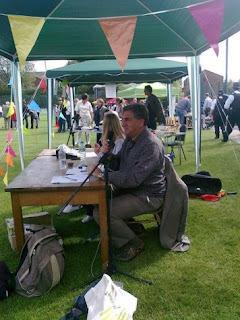 Dr Craig has been the most public face of the NW6 School campaign team. After she sets out her stall, Cllr. Angela Mason, Camden’s cabinet member for children, explains why the council believes there is no need for an additional school. (If you’re familiar with the story, you can jump straight to the debate in the comments section). After being called “middle class, church-going snobs” in the Ham & High last week by a ‘well placed Labour party source’, I would like to explain the real reasons we are going to open a new school and why it needs to be at the heart of West Hampstead. The unnamed source implied that we put the needs of our own children above that of our community. This could not be further from the truth. Ours is a large group of concerned parents, from all walks of life, and from varied religious backgrounds and ethnic groups, who recognise a problem that Labour does not seem to want to acknowledge: there simply aren’t enough secondary school places to go around. Only a handful of constituencies have fewer secondary school places than Hampstead and Kilburn across the UK. Against this background we can add two straws which will break the camel’s back: the first is a dramatic population boom that will launch us into the top 20% of constituencies for number of 11 year olds by 2016, and we’ll still be climbing that league table thereafter; the second is the arrival of new children due to the unprecedented level of housing developments planned in and around our area. 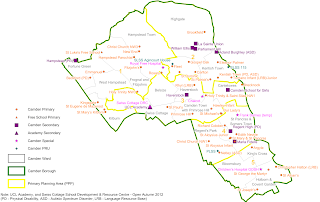 The Hampstead and Kilburn constituency has only three state secondary schools: Hampstead School, UCL Academy and Queens Park Community School. They are all oversubscribed and the latter two have tiny geographical catchment areas. Brent and Camden Councils are responsible for ensuring enough schools across their boroughs but both have neglected our area. 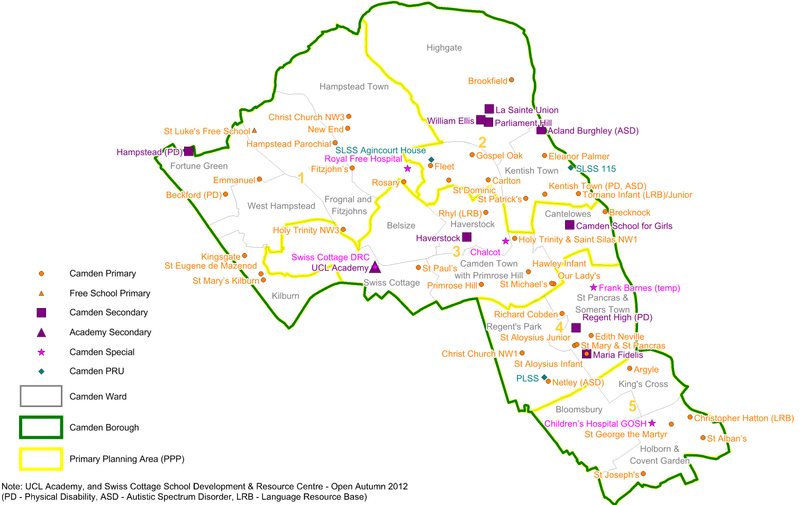 The distribution of Camden schools shows the black hole that has been allowed to develop. The result of this shortage is that in 2010 49% of state school children from West Hampstead, Fortune Green and Kilburn wards found places out of Camden. There are no good schools just over the borough borders and children end up travelling a long way to attend Barnet grammar schools or church schools elsewhere. The opening of the UCL Academy reduced the proportion travelling to 36% for the year in which it opened. However, the already tiny catchment area shrank further this year and is likely to continue doing so: It thus offers no practical solution for children from our three wards. The next few years will see a frighteningly sharp increase in the number of children searching for a secondary school place. Across Hampstead and Kilburn there are 1106 11 year olds this year. This will rise to 1300 in 2016 and 1380 by 2019, without taking into account additional children arriving from the many new housing developments. By 2016 we estimate there will be 184 extra children looking for a school place from population growth alone. In terms of provision, there will still be only three schools in the whole constituency – the average London constituency has six. These three have places for 590 children (rising to 600 from 2016 with a slight expansion of Queens Park Community School). Brent Council, which is responsible for 35% of Hampstead & Kilburn’s intake, now sees this as a problem; Camden, by contrast, is responsible for 65% of constituency’s children (and 80% of the forecast increase), and yet senior councillors deny that there is a problem. *These figures are calculated by modeling population changes between the 2001 and 2011 censuses and assuming a constant drop out rate for each age cohort, over the next 10 years. **Hampstead school has 210 places, UCL Academy 180 and Queens Park Community School has 200 increasing to 210 in 2016. 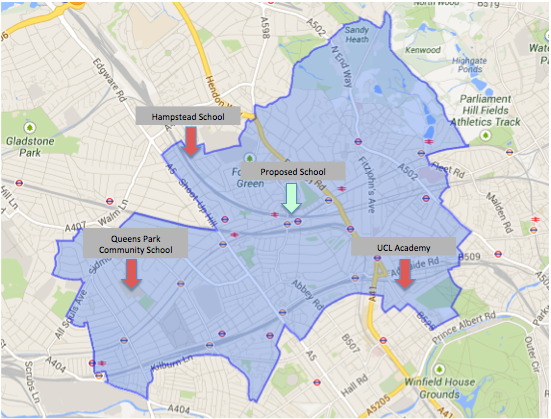 Camden is predicting that the number of secondary school places in our area is about to peak and will then flatten off. 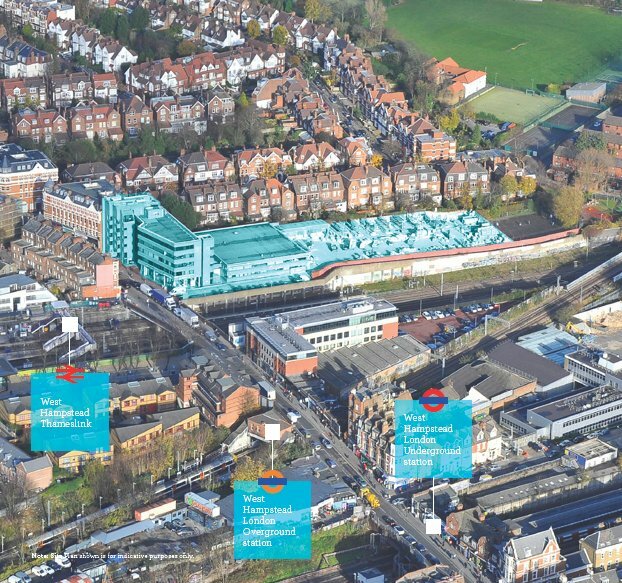 Camden secures its planning data from the Greater London Assembly. Camden officials agree that the population is rising rapidly; but they believe that the GLA’s formula works well for predicting the proportion of children who will take up a state school place. Camden seems to think that the extra children are a ‘problem’ that must be addressed by the private sector and not by Camden. So what are parents who can’t afford to send their children to private school supposed to do? Camden should not be relying on the private sector as an opt-out from its responsibilities, and in the current economic climate it is reprehensible to take the view that ever more parents should pay twice for their children to receive an education. It seems doubly bizarre for this reliance on the fee-paying sector to come from Labour councillors, many of whom have long opposed the very principle of private education on ideological grounds. Secondly, the projections assume that a constant proportion of places will be provided in neighbouring boroughs, when in reality the well-publicised shortages across London mean that out-of-borough provision is likely to shrink and has already started shrinking for our three wards from 39% of all children, in 2010 to 32% in 2011 and 24% in 2012. Thirdly, the benefit from the opening of the popular UCL Academy is highly localised, and offers little to address the problem in the most under-supplied parts of the borough. Finally, the GLA formula has been shown to fail when a new school is built and is supported by the whole community. It is fair to assume that the GLA formula will also be less effective at times of dramatic, rather than gradual population growth. Camden have told us that there is a strong possibility that some of our children would be able to get a place at some of the state schools in the east of the borough. They don’t seem to realise that parents want to know their child can get into a school, not just have an increasing possibility of doing so. What we really want is a local school where a cohort of children from the local primaries move on to secondary together. What we have now is a scattering of our primary children all over London and a breaking up of the strong community bonds that have formed. 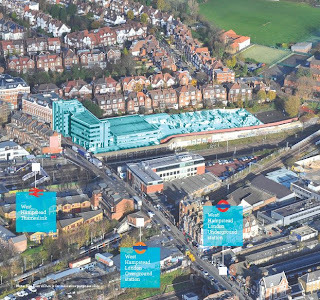 Since our campaign for a school started, Camden has been falling over itself to sell off the most obvious site for placing a secondary school. The Travis Perkins building has commercial leases running until December 2016 yet Camden will be taking bids for the freehold up until 19th September 2013.
already has a large building that could be adapted. We believe this shows that Camden’s real intentions are to obstruct any thoughts of new schooling on purely ideological grounds. We are trying to create a school for the whole community in a part of London that has always been neglected for schooling. We are working hard to identify the best educational partners to will help us to achieve this vision. In the meantime, you can help by telling parents of school-aged children that we need their support. We need parents to give us their emails so we can contact them, once we have a concrete plan, to ask if they would send their child to the new school. You can do that here. There has been a lot of discussion in the area and in the pages of the Ham and High about whether a new secondary school is needed in the north west of the borough. I know what an important issue this is and I have been increasingly concerned that the true position is being lost amongst the welter of publicity. It is particularly important that parents have the right information in arriving at the choices open to them as part of the 2014 secondary school admissions process, the closing date for which is 31 October. As I understand the position, a group of parents from NW6 is concerned about securing places in a local secondary school. They are concerned that they will be forced either to go out of borough or to leave the area. They do not believe that Camden’s school place planning takes into account housing development in Camden or neighbouring boroughs. They also believe that historically a high proportion of children from NW6 have attended private schools and that this may decrease in the future with insufficient provision within Camden’s maintained schools to accommodate them. It is important to start with what the Council is required to do in law. We must ensure that there are sufficient school places in the area. For secondary education, the area is defined as the borough of Camden. We fulfil this duty by comparing the availability of places in our schools with the need for places expressed by parental preference. Parents, for a whole host of reasons, choose to send their children to different schools, some in Camden, some in other boroughs and some to private schools. We use data provided by the Greater London Assembly (GLA) team that collates information across London to arrive at projections of the need for school places in each London borough. The basis of these projections is the past patterns of admission to schools, based on the preferences for schools that parents have shown. We take this information and check it with our own local data. The sources of information include all known housing developments within Camden, so the additional growth that the campaigners talk about is taken into account in our projections. Our neighbouring boroughs go through the same process and are also making plans for dealing with population growth in their own areas. 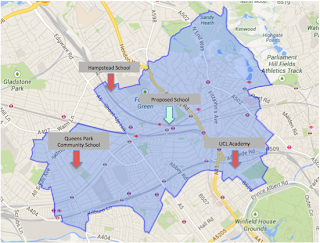 What the analysis shows is that will be sufficient school places in the borough until 2022/23, including the NW6 area. Our detailed analysis is set out in our annual school place planning report. It is important to stress what the place planning projections and the Council’s duty don’t do. We can’t provide for unlimited choice. Indeed we are not allowed in law to propose schools where there is no need for a school. If we did, there would be schools with large numbers of vacancies and this would not be a good use of public money, particularly in the current climate. We have also looked at information about admissions in response to the concern from parents about getting a place in a Camden school. To set the scene, wherever you live, you may apply for a place at a state school in any London borough or other area. Parents can name up to six schools that should be listed in preference order on the application form. It should be noted that the definition of the NW6 area used by the campaign changes, dependent on data/information available. The campaign has used two definitions: first, those Camden residents with an NW6 postcode (parts of Fortune Green, Kilburn, Swiss Cottage and West Hampstead wards) and second an NW6 ‘proxy’ based on Fortune Green, Kilburn, and West Hampstead wards in their entirety i.e. not Swiss Cottage. It is not disputed that only a proportion of NW6 Camden residents are offered a Camden secondary school. Using three wards above as a proxy, 63%, 54% and 45% for 2012/13, 2011/12 and 2010/11 respectively of applicants from these wards are offered a place in a Camden school. These figures reflect the fact that many NW6 residents put out of borough schools as a higher preference than a Camden school. If they obtain their higher preference place in the out of borough school they are not then considered for their lower preference Camden school. A number of parents opt for nearby schools in Westminster, particularly Quintin Kynaston which is on the border and St. Augustines CofE Secondary and St Georges RC school. Analysis of Year 7 applications from NW6 residents shows that a high percentage have been offered one of their top three preference schools whether inside or outside the borough. For 2012/13, 56% of NW6 applicants received their 1st preference school and 84% received one of their top three preferences by September 2012 with comparative figures for all Camden resident applicants (59% and 81% respectively). It is not true to say, as the campaign suggests, that NW6 residents don’t obtain Camden places because of a shortage. In the latest admissions round for September 2013, 103 of the 190 Camden residents from NW6 (using NW6 postcode) have been offered places at a number of Camden schools, based on parental preference. However, of the total of 190, all 68 applicants from Fortune Green and West Hampstead wards could have been accommodated at Hampstead School as they are closer to the school than many of those non-Camden residents being offered a place. Furthermore, the majority (if not all) of the 122 NW6 applicants from Kilburn and Swiss Cottage could have been accommodated at one of the five non-denominational schools in the north of the borough, including the UCL academy. If parents had made a local Camden school a higher preference, the likelihood is that they would have been successful in obtaining a place in a Camden school. My job as Cabinet Member is to work with schools to get the message out there of the really good education in Camden’s existing schools so that more NW6 parents choose to send their children to Camden schools, where we have enough places to provide an excellent education for them.